Ann was born and raised in the Midwest leaving the Chicago area in 1990. Having had enough of the Midwest winters and traveling on the road as a wholesale clothing rep, she made the move to Naples to be closer to her parents and the sunshine! Beautiful Naples sparked her passion for fitness and inspired her to certify to be a personal trainer. In 1996 and started her own personal training business working with her clients in their home or fitness center. 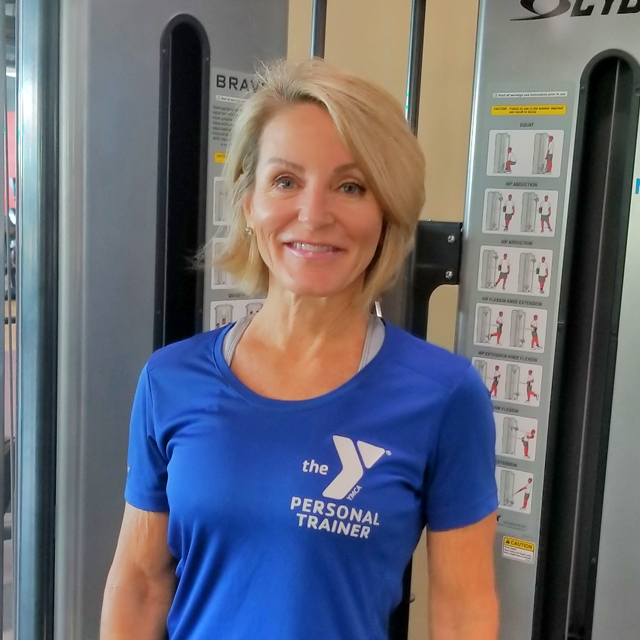 “I strive to help my clients find a healthy life style by incorporating appropriate exercise and nutrition based on individual goals. Everyone is so busy and personal time is sacred. This is where I can help my clients make small changes that offer huge benefits! I am highly efficient with core, functional and weight resistance training programs. I believe that adding yoga principles can greatly improve breathing, posture and flexibility. I am a certified golf fitness specialist and I teach clients to be fit with corrective exercise strategies that help lower scores and prevent golf related injuries. I truly enjoy working with clients who are new to fitness. Nothing more inspiring than a client experiencing the thrill of increased strength and endurance in an amazing short period of time!